On February 28th and March 21st the entire Rural Riches team attended a conference in the town of Huy (Belgium), located along the river Meuse. Several excavations in Huy have uncovered evidence for craft activities, indicating that the town was a significant center for early medieval production. 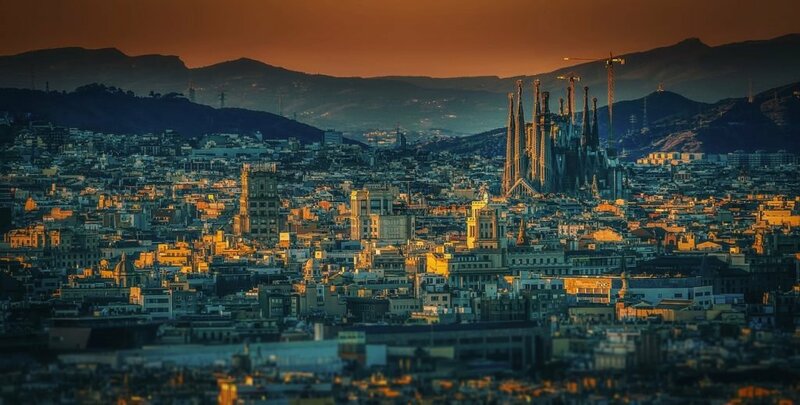 Over the course of the Merovingian period, all major artisanal crafts were practiced here, including the production of pottery, glass, iron, copper alloy, bone and antler. 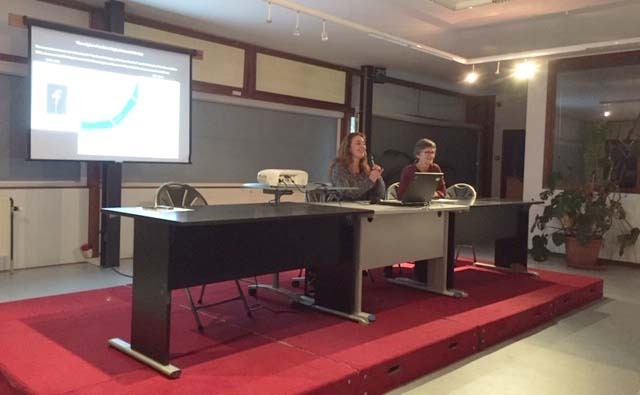 Catherine Péters and Sophie de Bernardy de Sigoyer present an overview of the excavations from Huy. 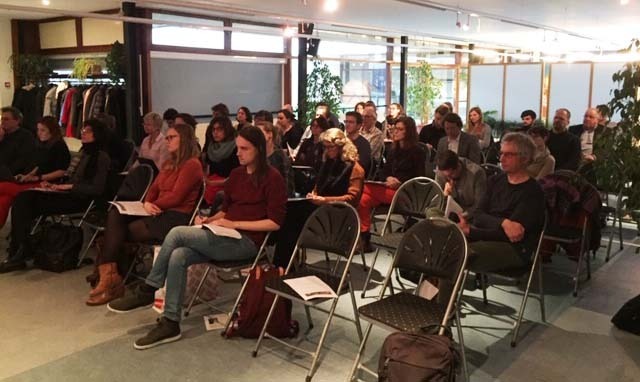 The conference was organised by Catherine Péters and Sophie de Bernardy de Sigoyer from the AWaP (l’Agence wallonne du Patrimoine), in cooperation with Line van Wersch from the Rural Riches project. It was attended by archaeologists, material specialists, historians and other researchers from Wallonia and beyond. 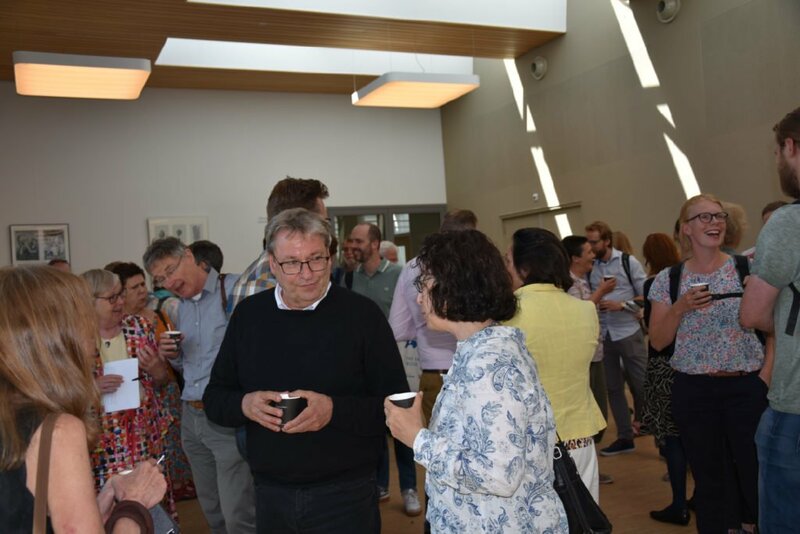 Rural Riches team members Frans Theuws and Martine van Haperen presented a general introduction to the RR project and an inter-regional perspective on the production from Huy. 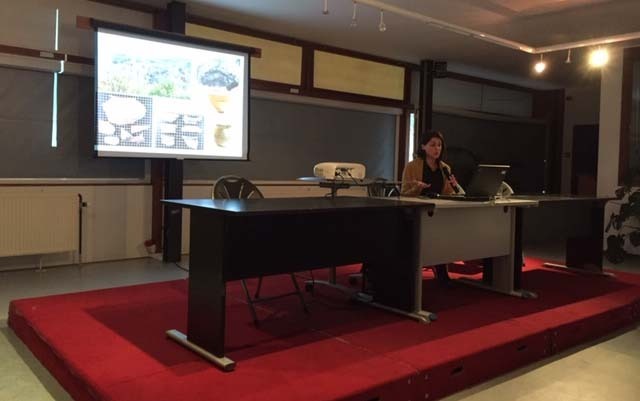 Line van Wersch presented the results of her studies on the pottery production sites from Huy. The craft center in Huy will be a central case study for the Rural Riches project, in our research on the modus operandi of Merovingian artisans. We are grateful for the generous spirit of the AWaP in allowing us to work with this material, which is currently still partially unpublished. Line van Wersch presents her work on the pottery production from Huy. The conference was attended by material specialists, historians and other researchers. 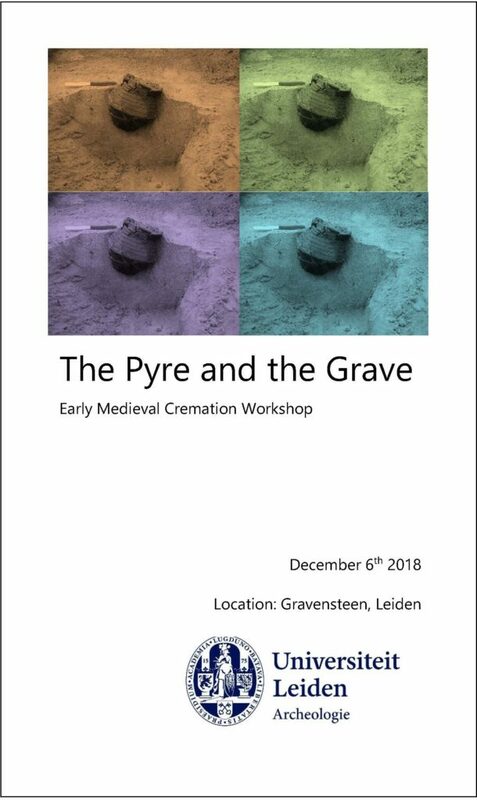 In December 2018 Femke Lippok, our PhD member working on changing burial rites organised a conference drawing attention to the much neglected cremation burials in early medieval continental archaeology. 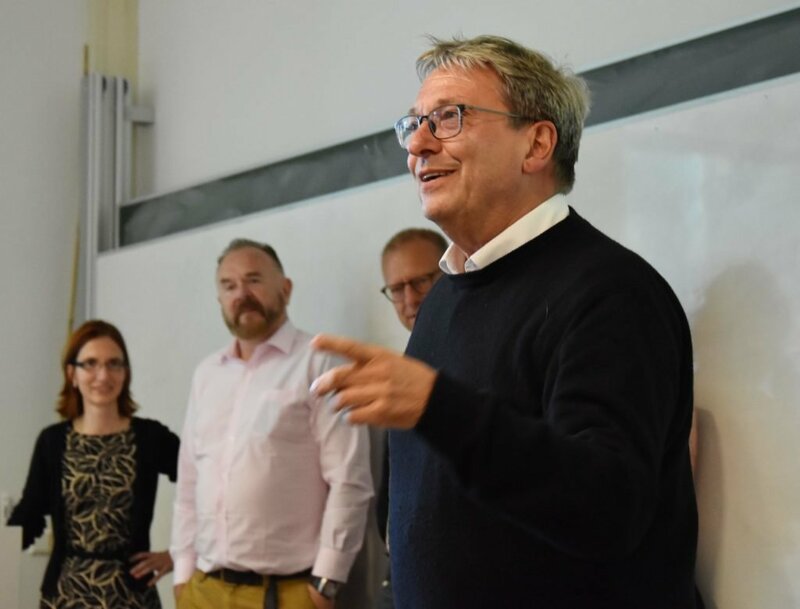 Experts from Belgium, Germany, the UK and the Netherlands came together to discuss the occurrence and interpretation of this intriguing way of disposal of the dead. The graves are interesting on their own accord, and in addition they point out the minimal attention that has been paid to variability and compatibility of diverse grave types. The conference started out from the premise of considering local burial repertoires from a bottom-up perspective. Discussions on how a grave is constructed in a social sense, how decisions surrounding funerals were made, what social aspects have a role in dealing with death were focal points. We’d like to thank all participants for making this expert meeting a success. From Brussel, Dries Tys, Rica Annaert and Sarah Dalle were present. Raimund Masanz came all the way from Berlin. Egge Knol travelled from Groningen and Howard Williams from Chester. Frans Theuws, Martine van Haperen, Arjan Louwen and myself were participants from Leiden. If this sparks your interest, read the well written description of the talks and discussions by Howard Williams here. 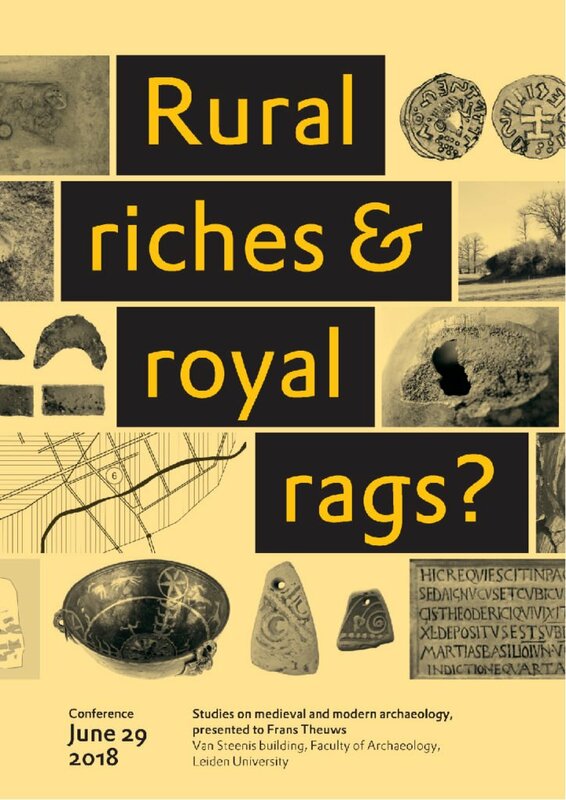 In celebration of Frans Theuws’ 65th birthday, the Rural Riches & Royal Rags- conference and book presentation was held at Leiden University on the 29th of June. The one day conference attracted many guests and speakers from all over Europe and was thoroughly enjoyed. A big thank you to the organising committee: Roos van Oosten, Ady Roxburgh, Mirjam Kars, Arno Verhoeven and Bregt Balk. The book is available via spa-uitgevers.